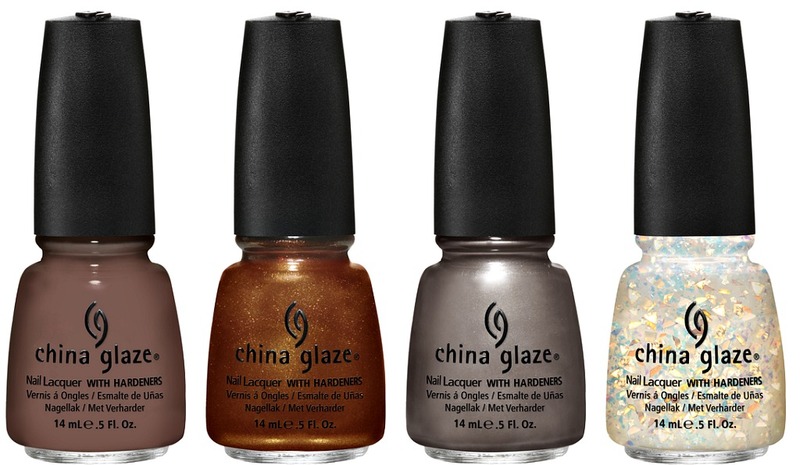 Here's a quick look at bottle shots from the soon to be released China Glaze Colours From The Capitol Collection. Smoke and Ashes (bottom row, third from left) is my personal top pick based on the bottle look, but this entire collection is gorgeous! March 1st needs to hurry up and get here! 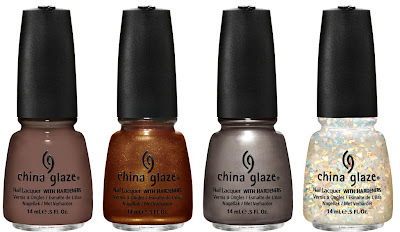 I can't wait to see swatches of these! They always look so much different in the bottle. This collection needs to get here faster! I'm looking forward to seeing swatches. I can't wait for these!! i haven't been excited for a collection in a while, but this collection...definitely can't wait to see these!! thanks for posting! Based on bottle Smoke and Ashes is my favourite, too! Can't wait to see swatches! Agro looks a lot nicer than I thought it would, but I totally agree with you - Smoke & Ashes is going to be lovely! 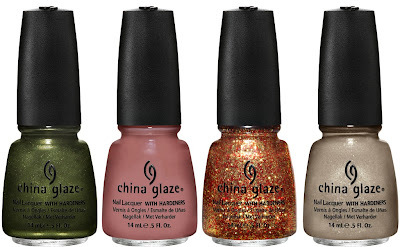 These shades look far more up my alley than the electric pop collection from CG out now...feel the latter is full of I have seen them many times before shades. 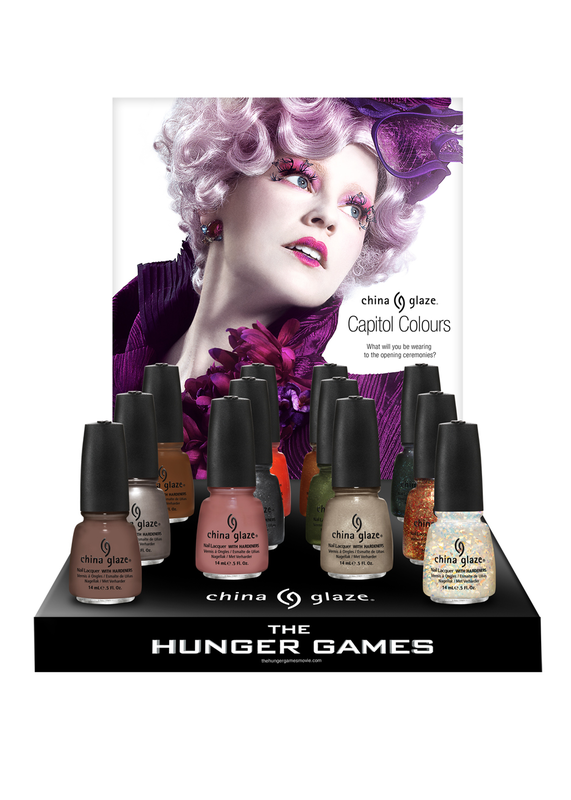 cannot wait to see swatches these look like my kind of colours! I'm excited for this collection, especially Luxe and Lush! 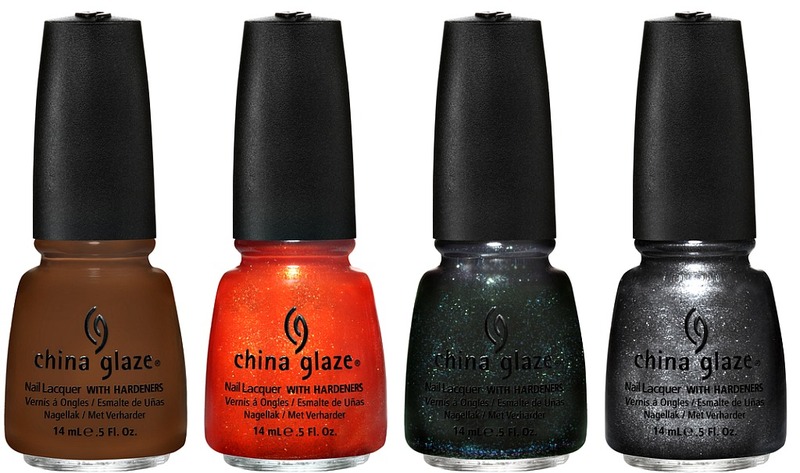 Oh My Sweet Lord, Mary....I totally love each and every shade here! China Glaze is incredible; I cannot believe the quality of their polishes and the price point? Amazing! Thanks for this preview -- the drool fest has begun! Looks like I'll be needing Agro & Electrify. They all look fantastic. Unless the rest are something totally different I'm just wanting two. Well I always WANT them all but it's getting ridiculous. Thanks for the information Mary. Ohmygosh! I need swatches NOW! these can't get here fast enough! gaAhhHhhhH! !